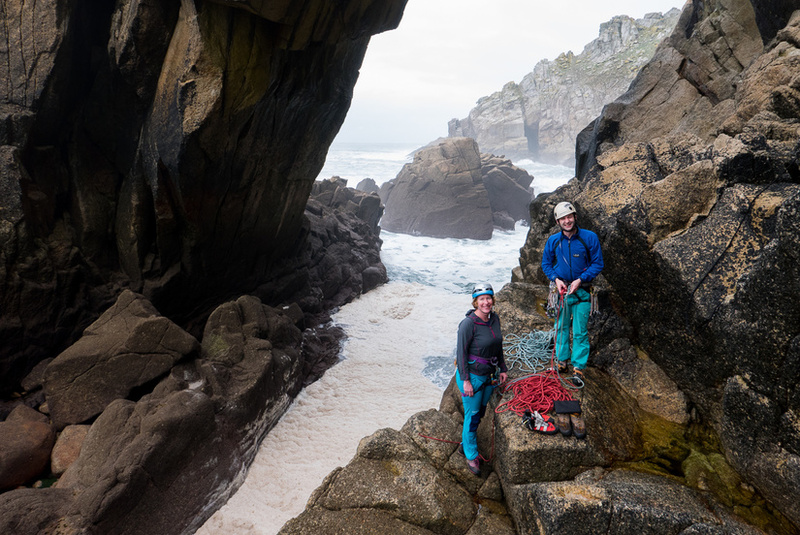 We had an excellent weekend on Lundy this year, we were fortunate to have good weather on the island and smooth crossings on the ferry. 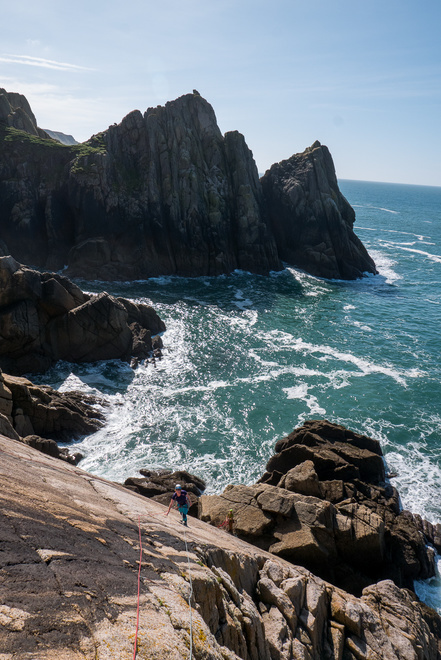 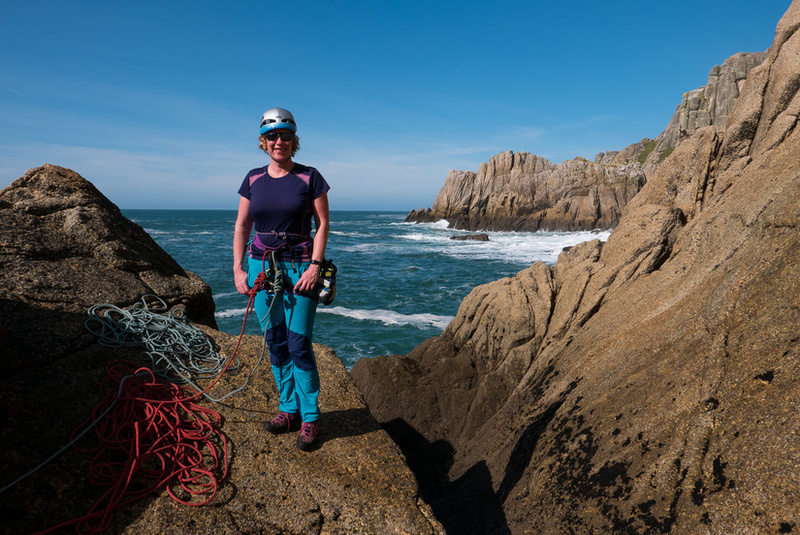 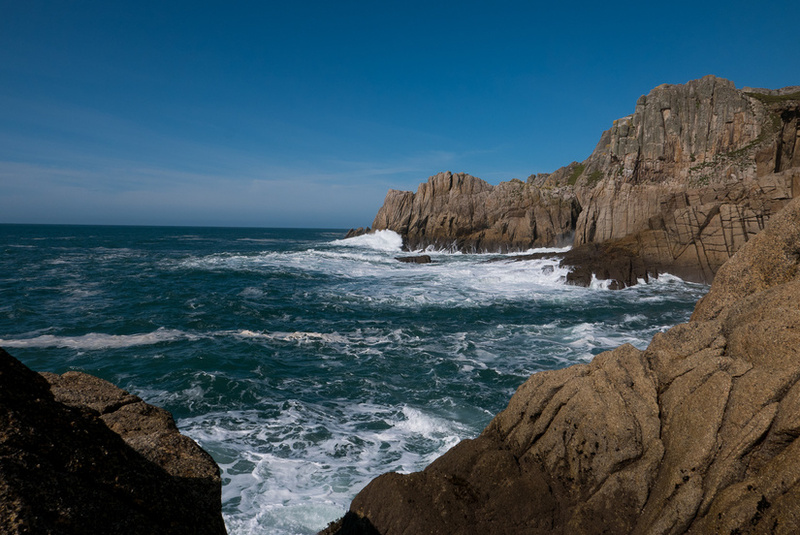 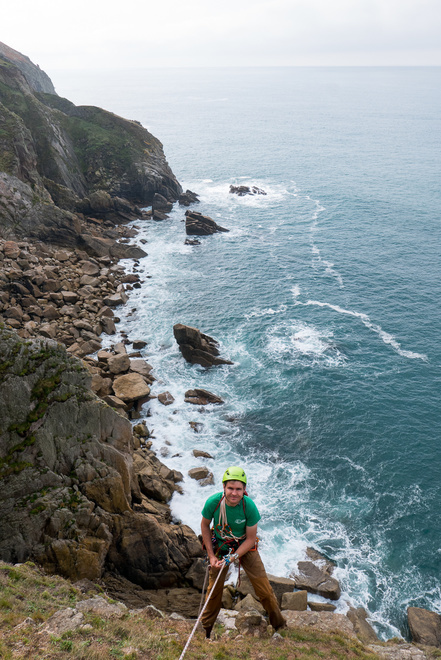 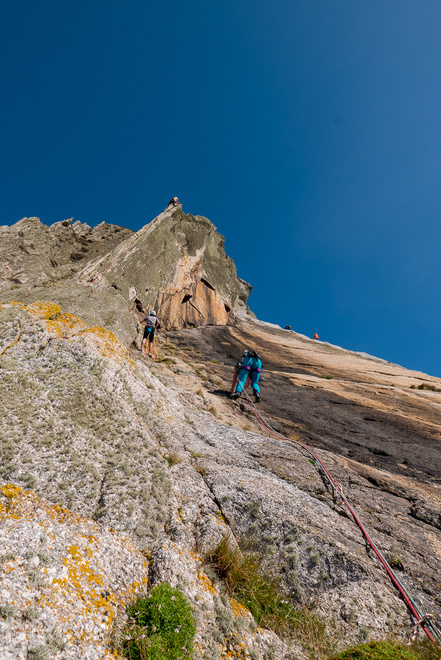 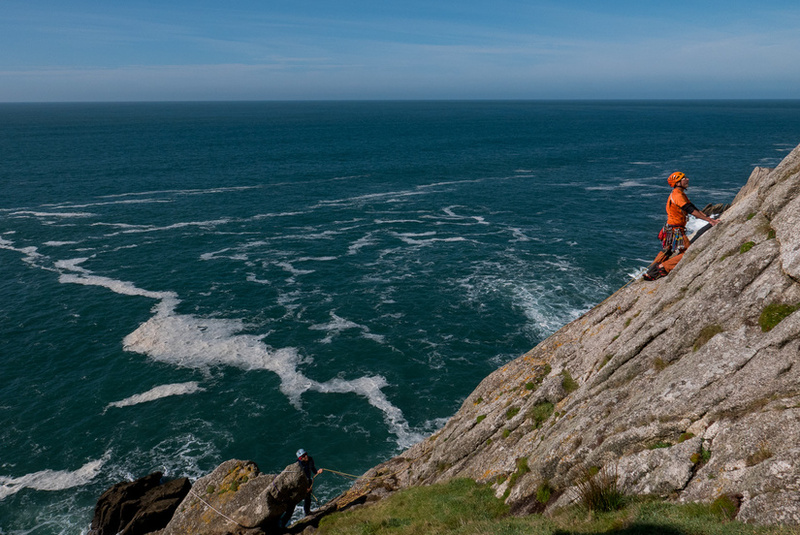 The excellent weather allowed us to do plenty of climbing, although unfortunately on the first day this was curtailed due to side effects from sea sickness drugs! 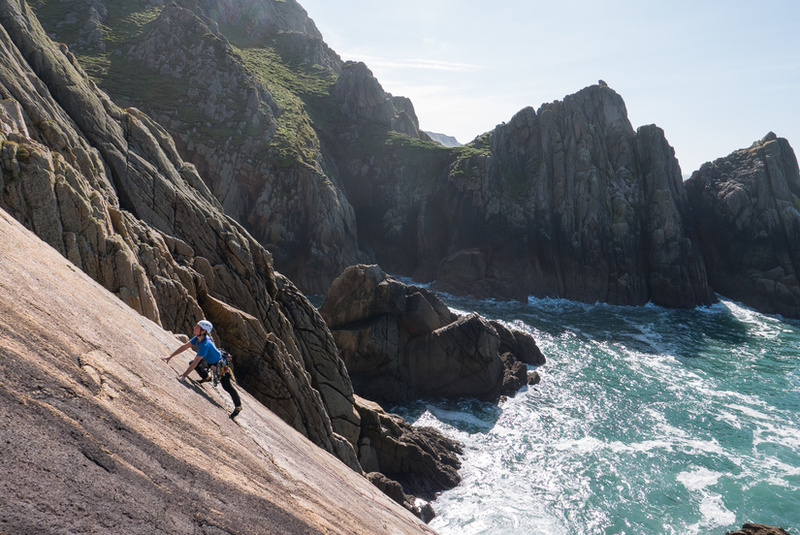 As we hadn’t done much climbing this year we enjoyed some of the islands easier classic routes which we had missed previously.